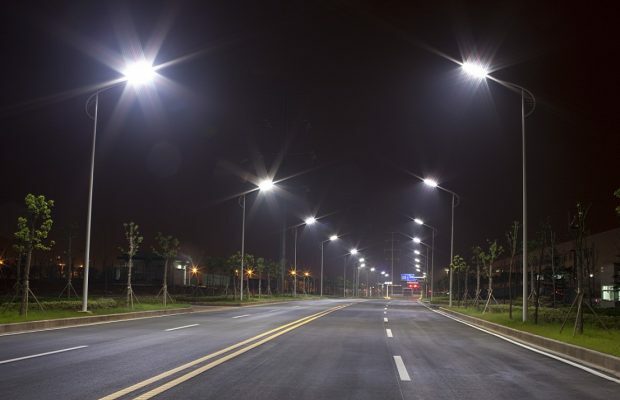 Implementation of the second phase of an innovative solar-powered streetlight project called Light-Up Kwara (LUK) by the Kwara State government has commenced. Already covered by the project is the Kulende Estate Junction – Maraba, stretching through FCMB Muritala road, while that of Surulere to Oja-Oba route is ongoing. Other routes to be covered under the second phase to include General Roundabout – Oja-Oba, Offa Garage – Unity roundabout, Michael Imodu – Offa Garage, Geri Alimi – CAILS and other roundabouts within the Metropolis. Also to be covered are Emir’s road – Post Office, Balogun Fulani – Gambari, Yebmot roundabout – Adeta roundabout and Abdulkadir road, Ilorin. Commissioner for Energy in the state, Engr. Idris Garba, said on Friday in Ilorin that well-lit streets make people feel safe and reduce risk of accidents on roads at night. He added that street lighting also boosts economic and social activities at night. Shedding more light on the development, the Kwara State Public Private Partnership Bureau (KP3), said in a statement that LUK is being implemented through a PPP arrangement and is one of several being implemented under the state infrastructure development fund, IFK. The bureau disclosed that the state government’s partners have invested about N2.3 billion with over N1.2 billion worth of streetlights already installed and still ongoing. The statement also revealed that materials worth over N1 billion for the solar tunnel have been procured and are due for installation this month. It added that the project is due for completion early 2018 based on timeline already circulated and within agreed project cost. By Dipo Olowookere All is set. By Dipo Olowookere Officials of the.